When patent trolls threaten and sue small businesses, their actions draw the public’s attention to the worst abuses of the patent system. In 2013, a company called MPHJ Technology got called out in a U.S. Senate hearing as a “bottom feeder” engaged in “garden-variety extortion” after it sent out thousands of demand letters demanding payments from small businesses that dared to use printers with “scan-to-email” functions. Lawmakers, understandably, found it incomprehensible that broad, stupid patents were being used to sue burger stands and grocery stores. It’s essentially a patent on having a prepaid account for—well, anything. There’s a good reason for that concern. It’s hard to see how lawsuits against small businesses using basic technology do anything to “promote the progress of science and the useful arts.” By contrast, it is easy to see how these lawsuits harm companies and consumers by increasing the costs and risks of doing business. But the intermittent public attention hasn’t stopped this most basic abuse of the patent system. Upaid Ltd., a shell company based in the British Virgin Islands, has been filing patent infringement lawsuits throughout 2018, including 14 against laundromats—yes, laundromats—from California to Massachusetts. Right now, Upaid lawyers are focused on systems run by Card Concepts, Inc., a service provider that markets a system called Laundry Card to laundromats. Many of the Upaid’s complaints simply point to online photos of the laundromats and the relevant card dispensers as evidence of infringement. And that’s exactly the argument that lawyers for Card Concepts Inc. made [.pdf] when they got sued by Upaid last year. CCI has rightly argued that the patent should be invalidated as abstract under the Alice decision. CCI’s motion may well succeed in defending their customers—at some point. Meanwhile, though, Upaid has unleashed 14 lawsuits against laundromats in different states, and has promised more. Faced with the prospect of paying a lawyer, even if just to buy time, some of those small businesses are likely to pay unjustified licensing fees for this patent. In fact, it has begun to happen. Last week, UPaid put out a press release boasting that a Houston-based facility called 24 Hour Laundry had agreed to pay them. Laundromats in Kansas, Massachusetts, and Monterey, California are next up on the list. 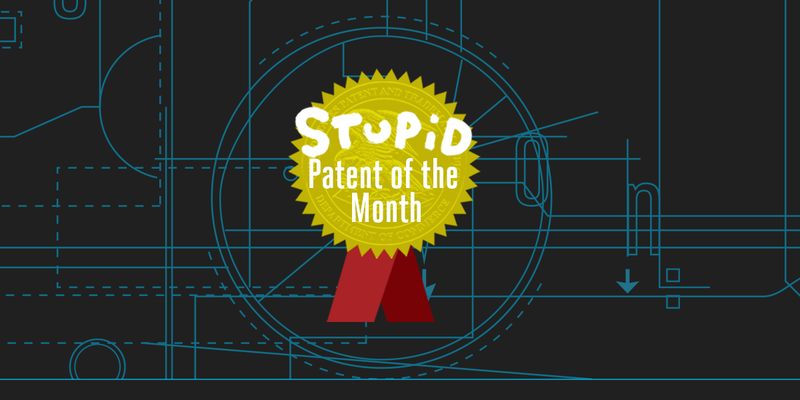 Lawsuits against small, non-technology business show how trolls exploit the patent system. The costs to challenge a wrongly granted patent are high—defending a patent lawsuit through a jury trial can cost millions of dollars. Faced with the possibility of that kind of “winning,” small businesses will often fold. Yet this year, patent maximalists are actually talking about rolling back the key changes to patent law that give small businesses a fighting chance. The Alice Corp. v. CLS Bank decision has stopped hundreds of “do it on a computer” style patents in their tracks. Meanwhile, inter partes review, a process that can get wrongly issued patents thrown out at a lower cost, are also under attack. Instead of considering patent bills that move in exactly the wrong direction, like last year’s STRONGER Patents Act, Congress should consider legislation focused on how to help the smallest businesses from being roped into unjustified and expensive patent disputes.